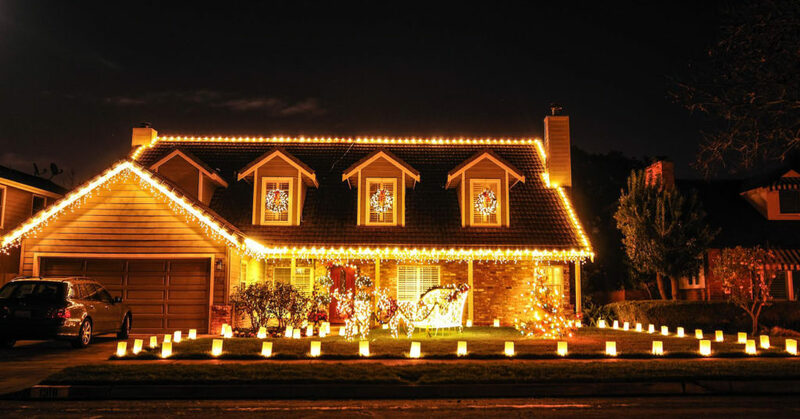 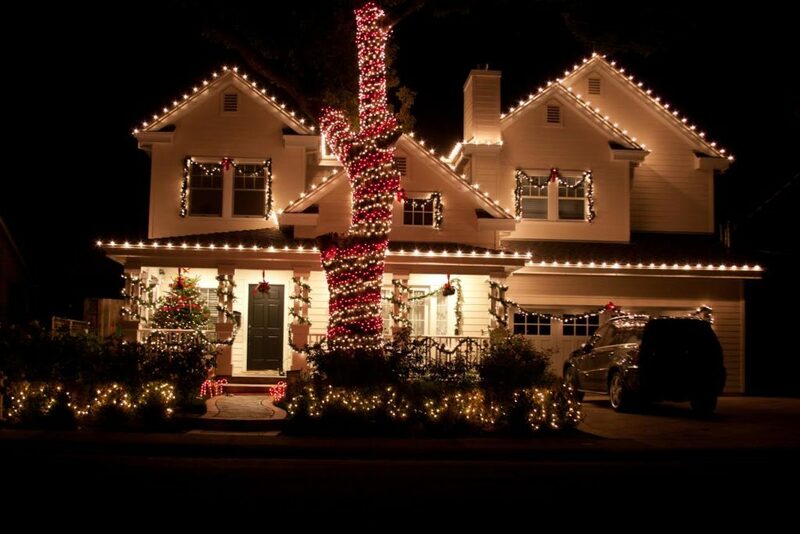 Holiday Lights offers professional design, installation, maintenance, and removal of all your holiday lighting and decorating wants and needs. 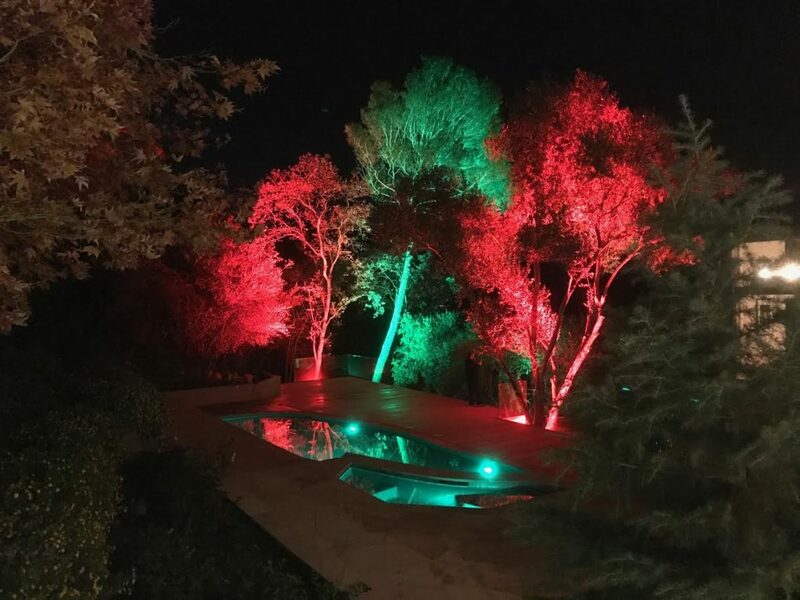 We are completely dedicated to taking the hassle and aggravation of lighting and decorating out of your hands every holiday season. 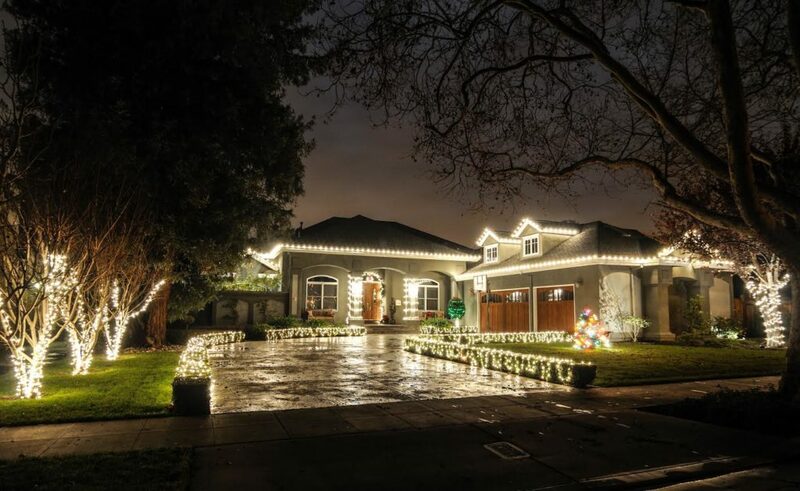 Whether you just want a simple tree wrap or your whole house lit up, our team has you covered and will help out every step of the way.